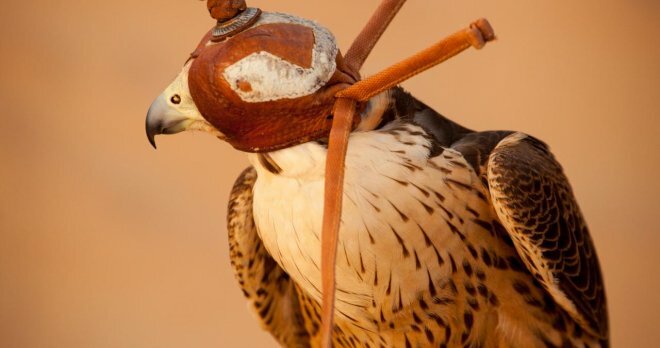 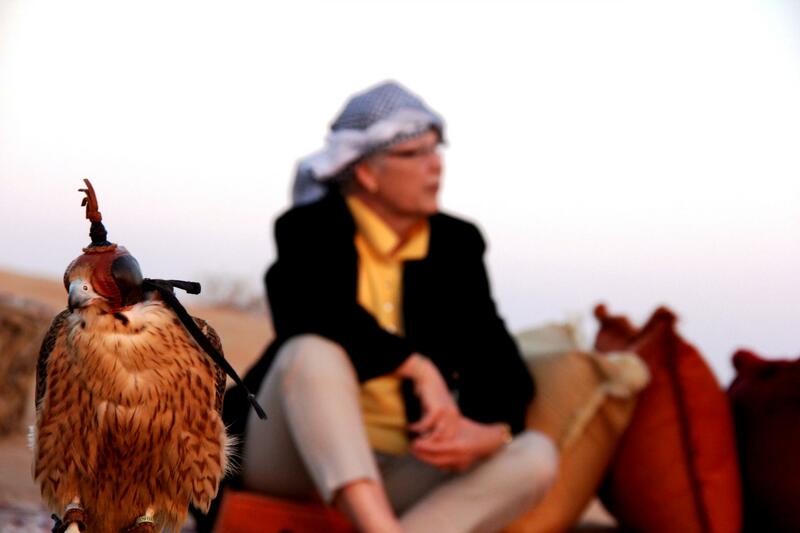 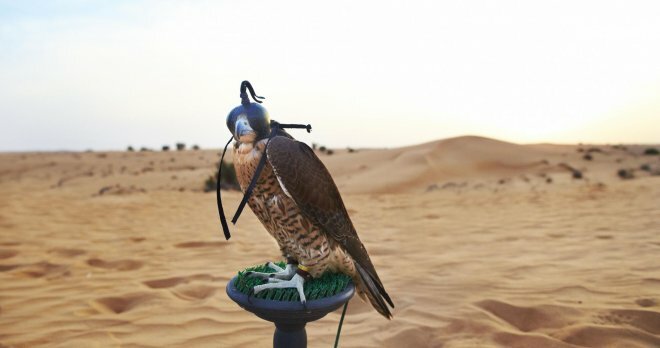 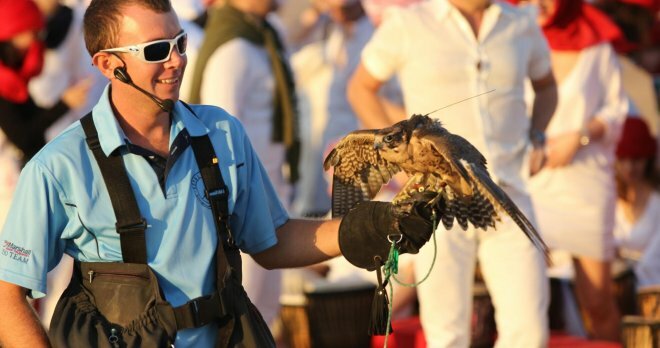 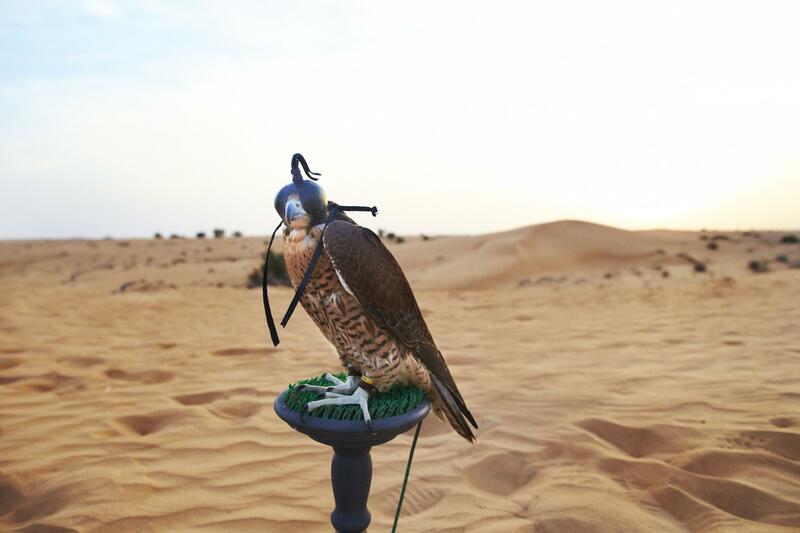 Falconry is an integral part of desert life which has been practiced in the UAE for centuries, originally used for hunting to supplement the Bedouin diet with meat, such as hare or houbara. 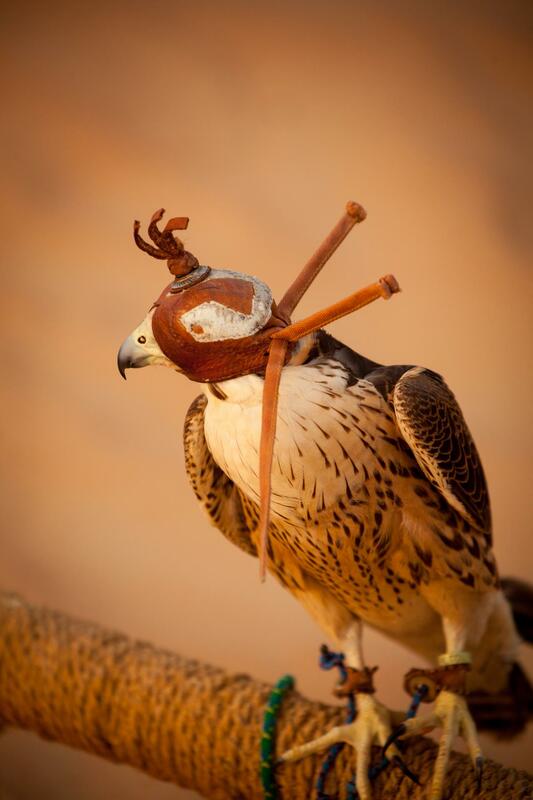 Your interactive falconry experience will guide you through both ancient and modern training techniques. 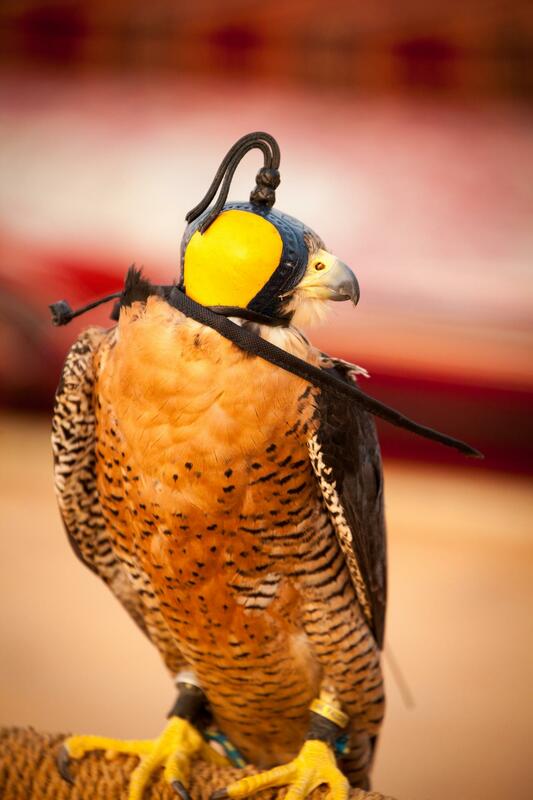 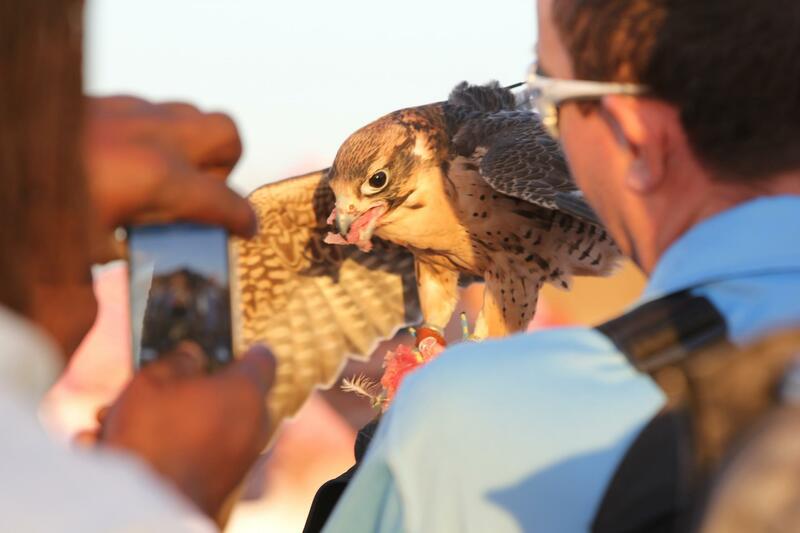 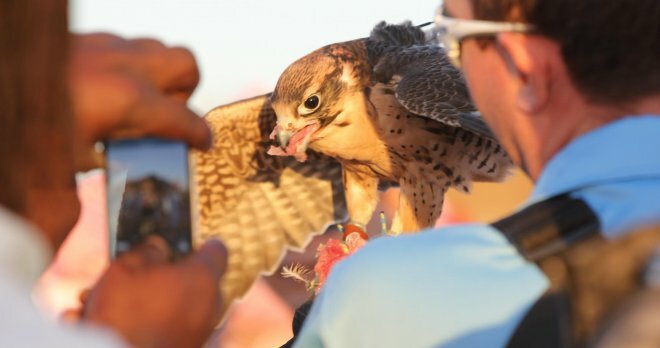 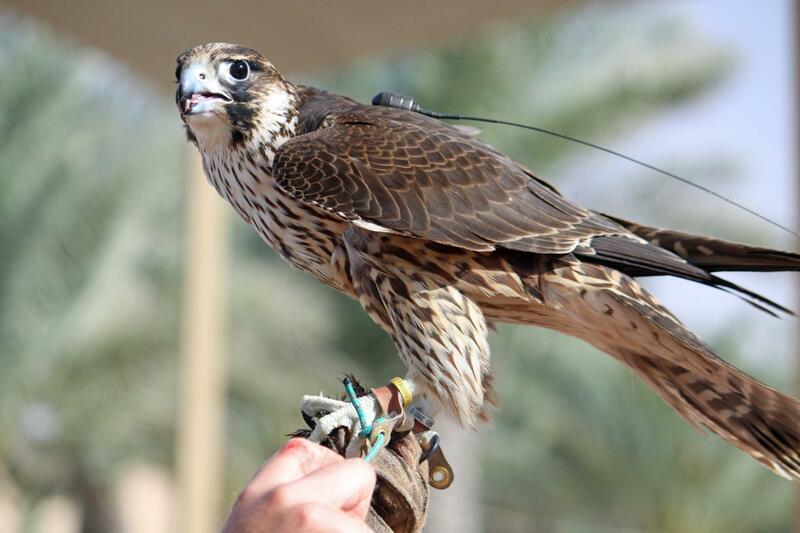 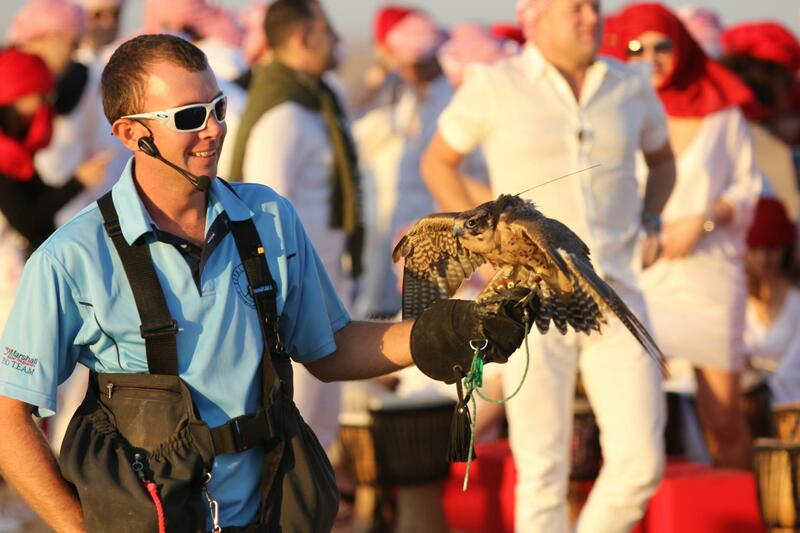 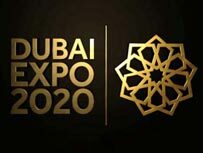 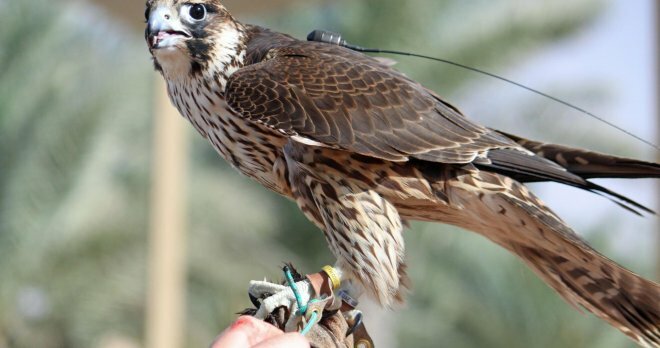 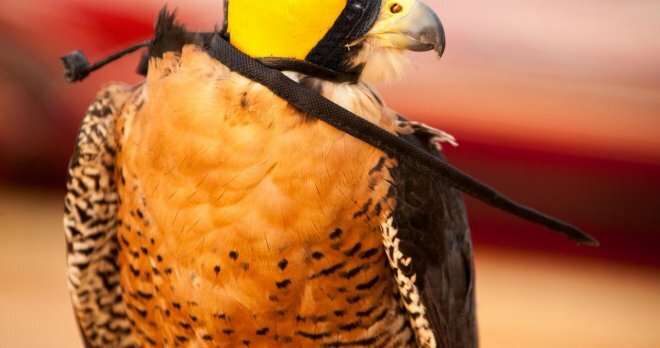 You will even have the opportunity to observe the world’s best trained falcons and even try your hand at swinging the lure or flying a falcon yourself? 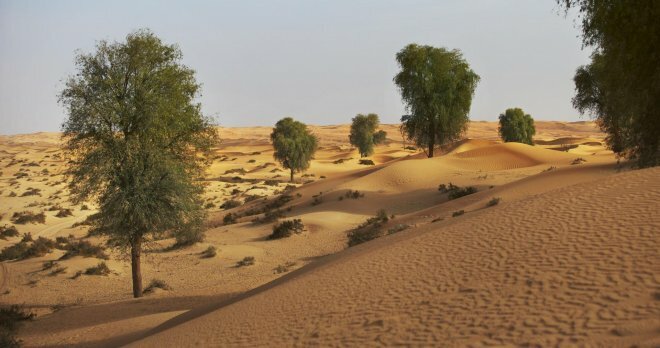 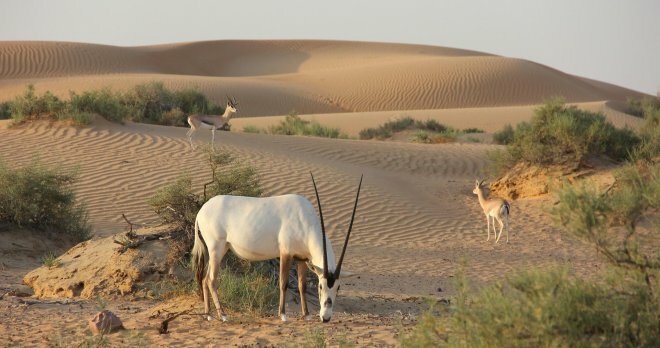 You will also have a guided tour in a legendary 1950’s Land Rover through the Dubai Desert Conservation Reserve in search of native animals. 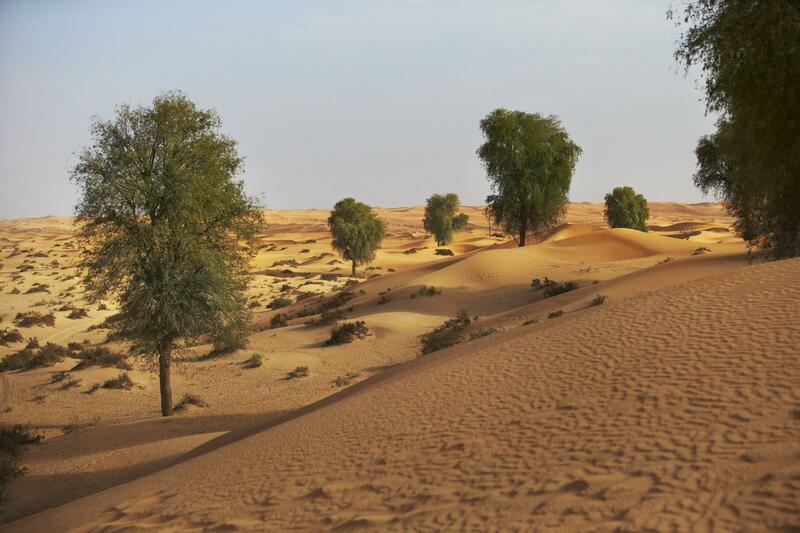 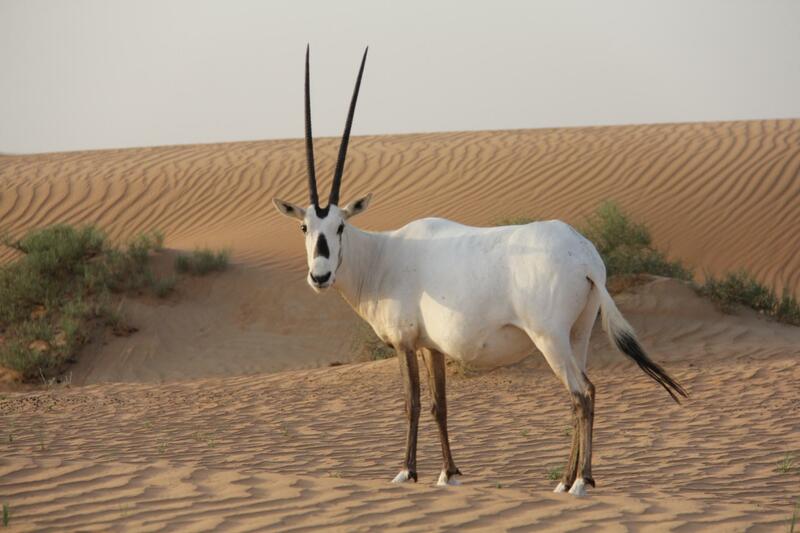 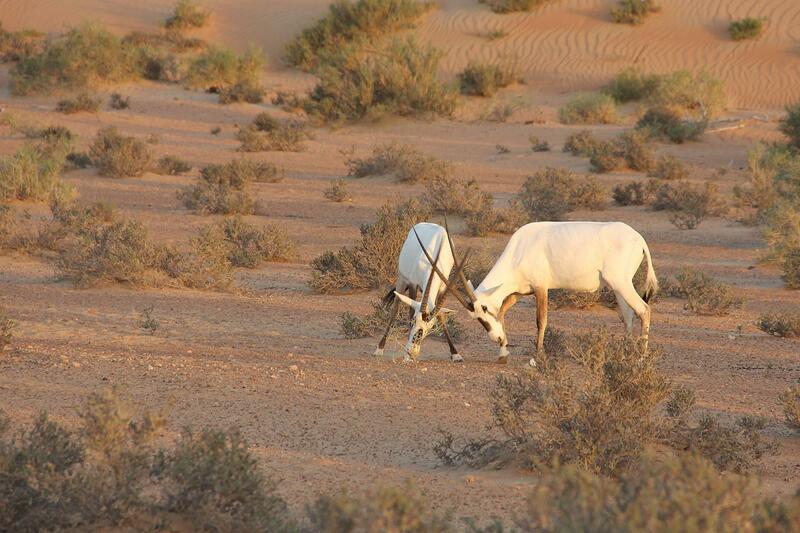 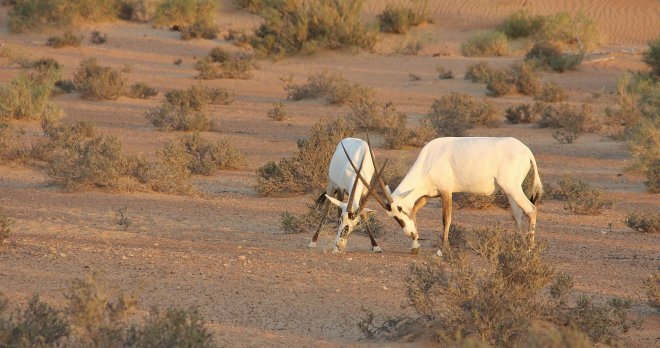 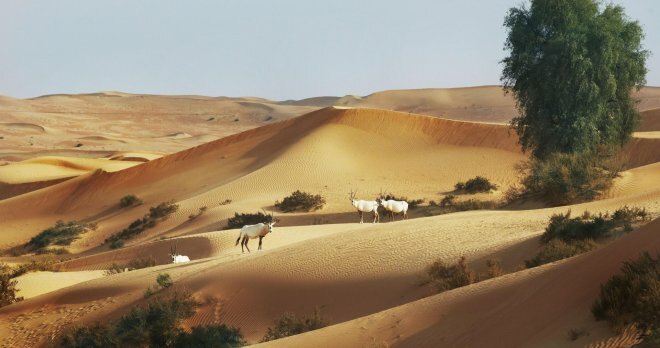 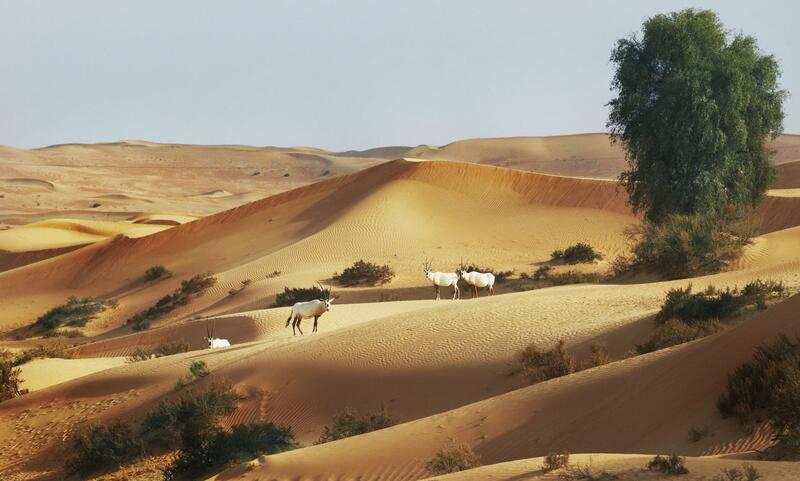 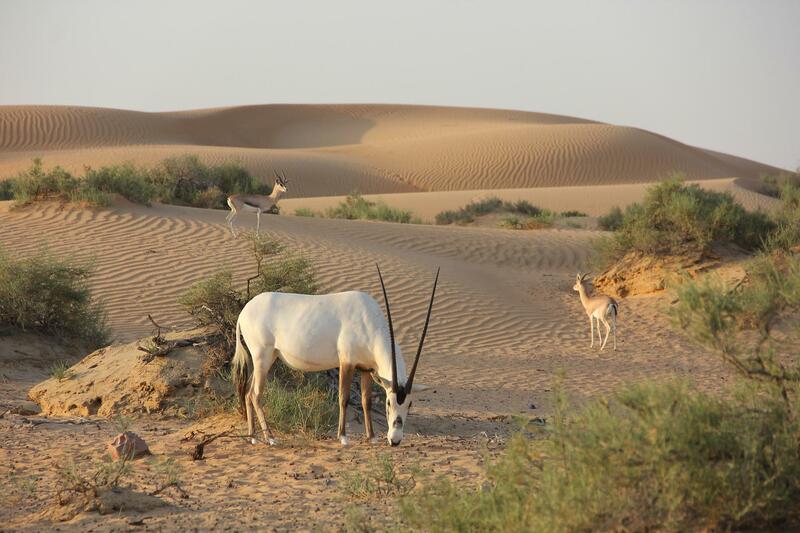 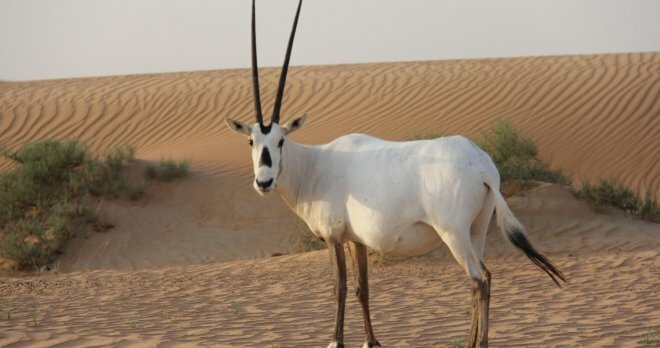 This is your opportunity to view the most carefully preserved wildlife area in the UAE. 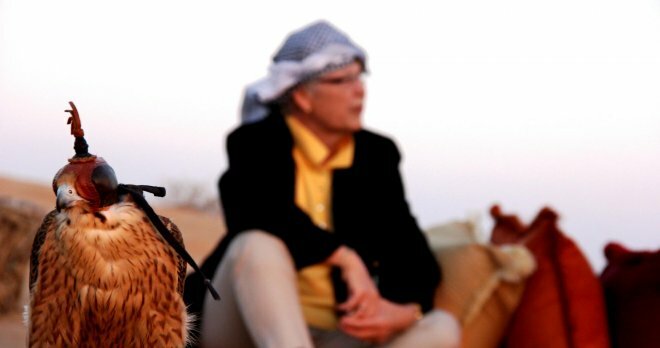 On return to the camp, you will enjoy a freshly cooked local snack and have the chance to ride the ship of the desert, the camel.